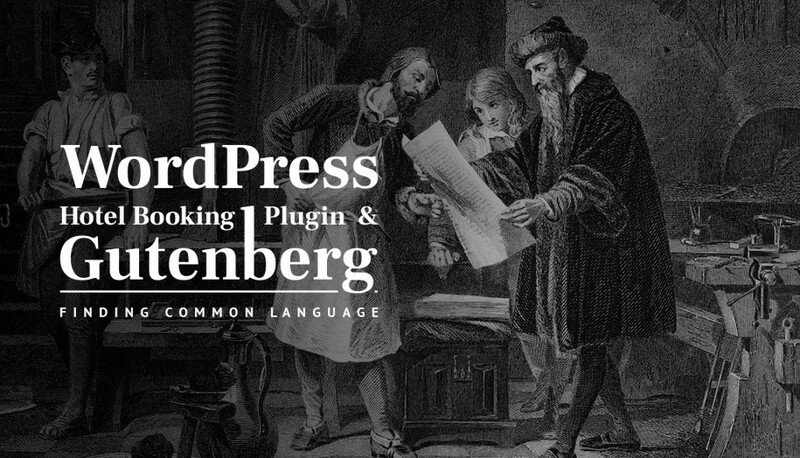 The new version of the WordPress property rental system, MotoPress Hotel Booking plugin, is ready for use! If you want to take a quick look at the latest enhancements, welcome. 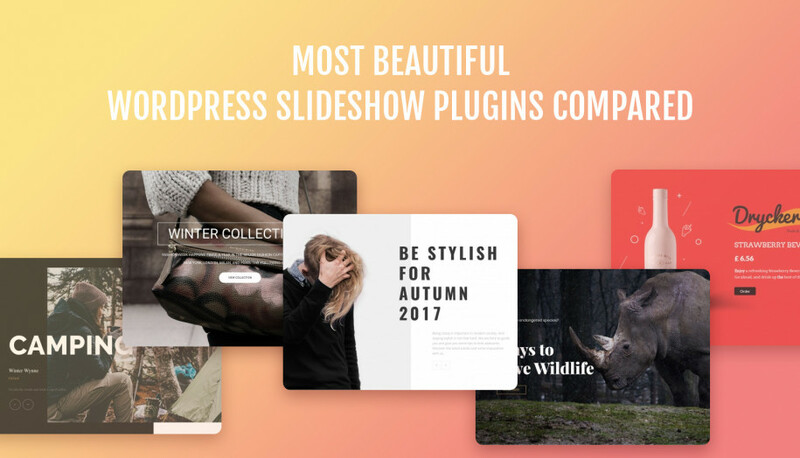 This plugin version 2.4.2 comes with more intelligent search algorithm, lots of bug fixes and extra customization flexibility. Okay, let’s list the main updates. 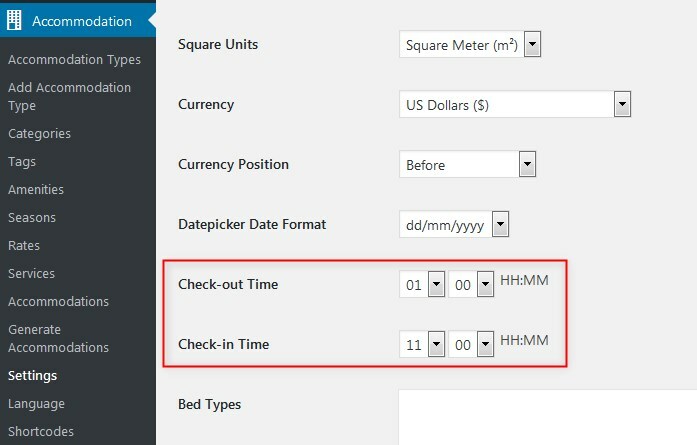 It appeared MotoPress Hotel Booking plugin users were facing some issues with a 12-hour clock as not the entire world is using a.m / p.m clock. So, to avoid possible problems with saving the correct check-in and check-out time, the time settings were rolled back to an easier manageable 24-hour clock system. If you need tags to filter your accommodation types in a more advanced way, your dreams came true! 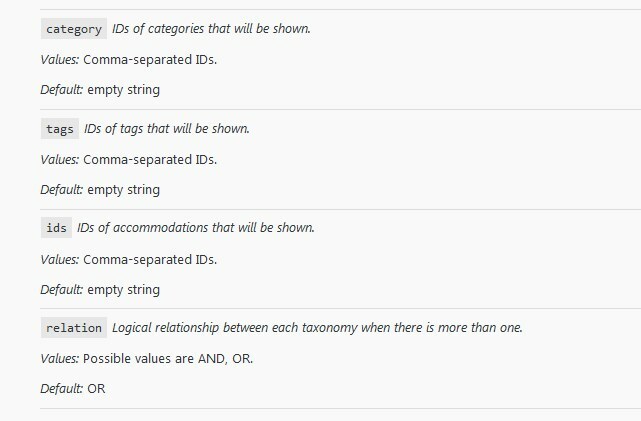 From now on, along with categories, you can add custom tags and get more flexibility for structuring your rentals. 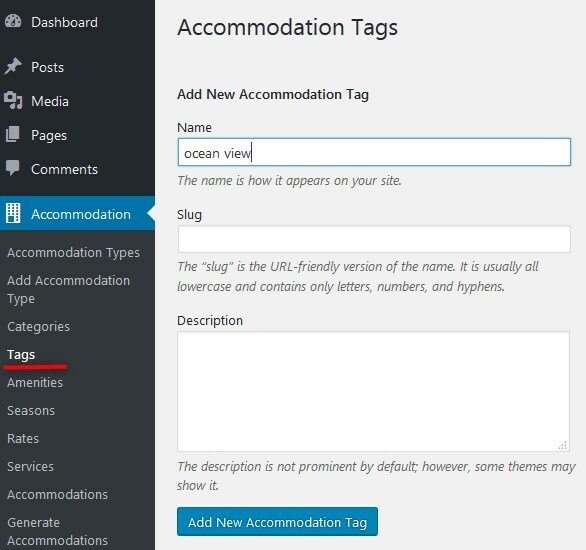 The [mphb_rooms] shortcode now comes with more parameters: you can filter the accommodation types using categories, tags, accommodation IDs or relation for tags and categories. So it’s easier to display only very specific accommodations types. AND – only specific items that come with all mentioned tags and categories. This enhancement will be foremost helpful for developers. All hotel establishments have their own “house rules”, including the age of children. 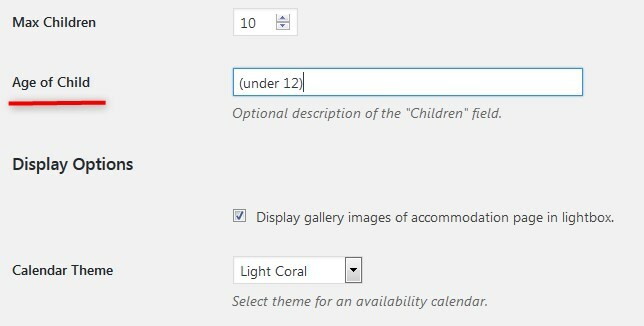 Now you can clarify this info right in the search availability form: add your custom text next to “Children” field and it will be displayed on the fronted. The calendar may have displayed a wrong stay-in available period because of the rules / seasons conflict. It shouldn’t be a problem anymore! A minimum stay-in period should be correctly shown depending on the check-in date. Your custom booking rules now have a higher priority over the global booking rules. Fair, isn’t it? 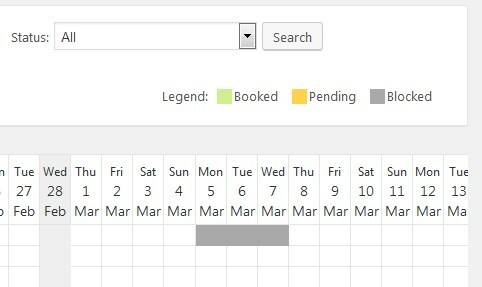 If you manually block certain accommodations (set custom blocking rule), you’ll also see this info displayed under the Blocked status in the Booking Calendar. The process of sending booking data across OTAs and your website is now simplified: thanks to 2 new fields, Summary and Description, you now receive more detailed bookings on all platforms. The booking data is sent to OTAs and your site in exact same format as it’s received. Plus, several bug fixes, which you may check in the latest release notes. Sounds awesome? All these improvements are primarily the result of your feedback – you advise us which direction to follow and what issues to fix. 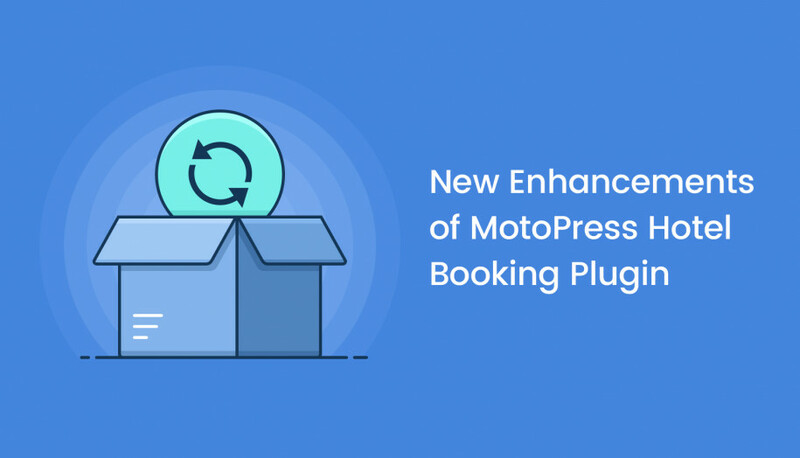 As a result, the MotoPress Hotel Booking plugin is becoming a better tool for creating a WordPress hotel website and achieving your business goals. I still have the problem with the minimum stay-in rule. It does’t care the season, aply the rule, for exaple, minimum 2 days for “winter holiday” only…. and when you try it, the rule apply to all year a seasons. What can be wrong with my configuration. I already update. Please, submit a ticket for our support team with access details. We will need to have a look at your installation.